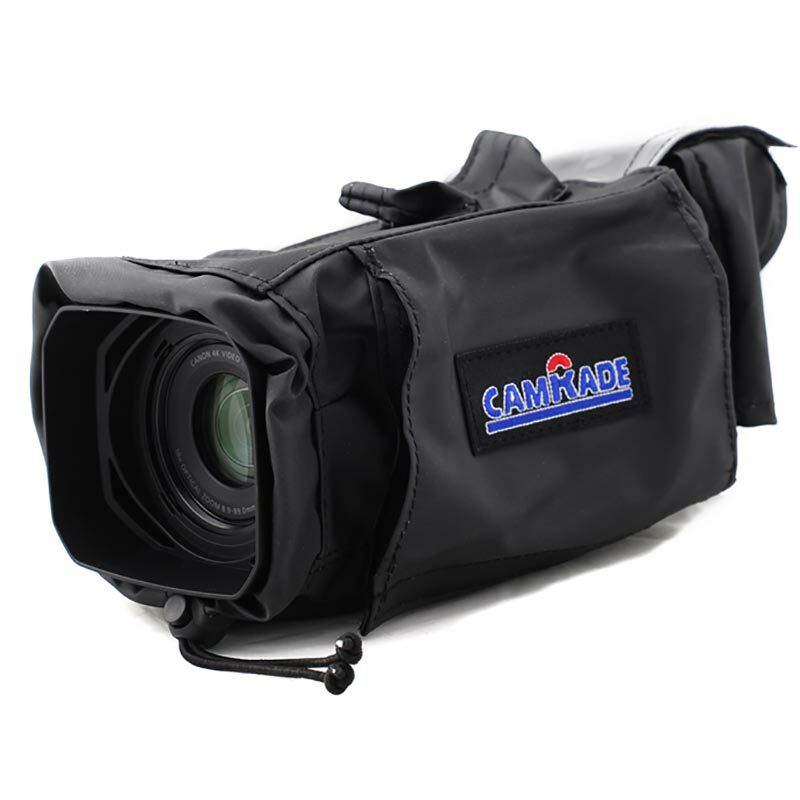 The camRade wetSuit XC10 is a supple water-resistant rain cover that protects your camera against bad weather conditions. 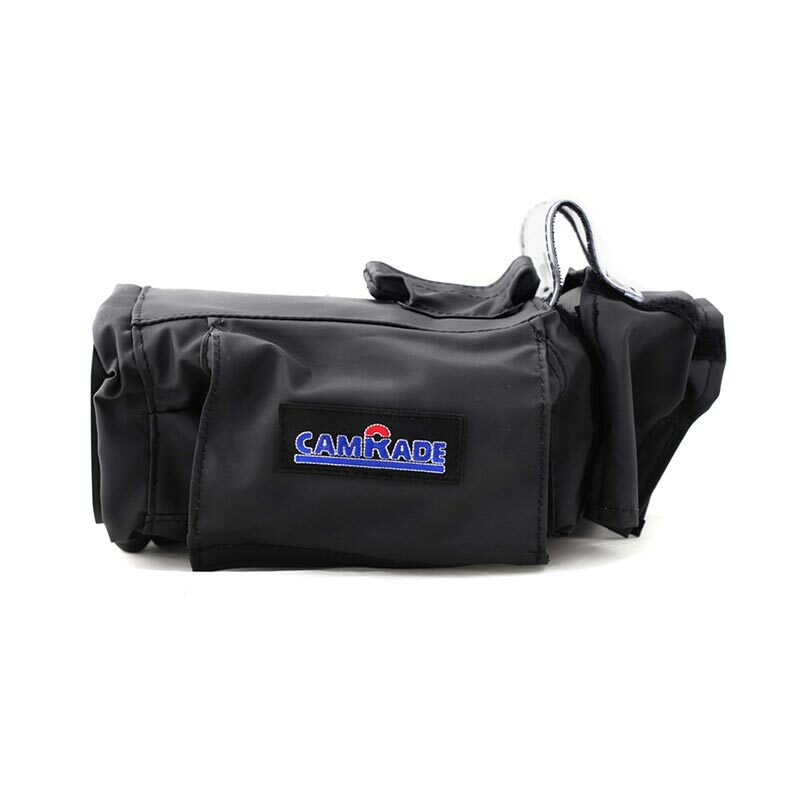 The rain cover is designed specifically for the Canon XC10. 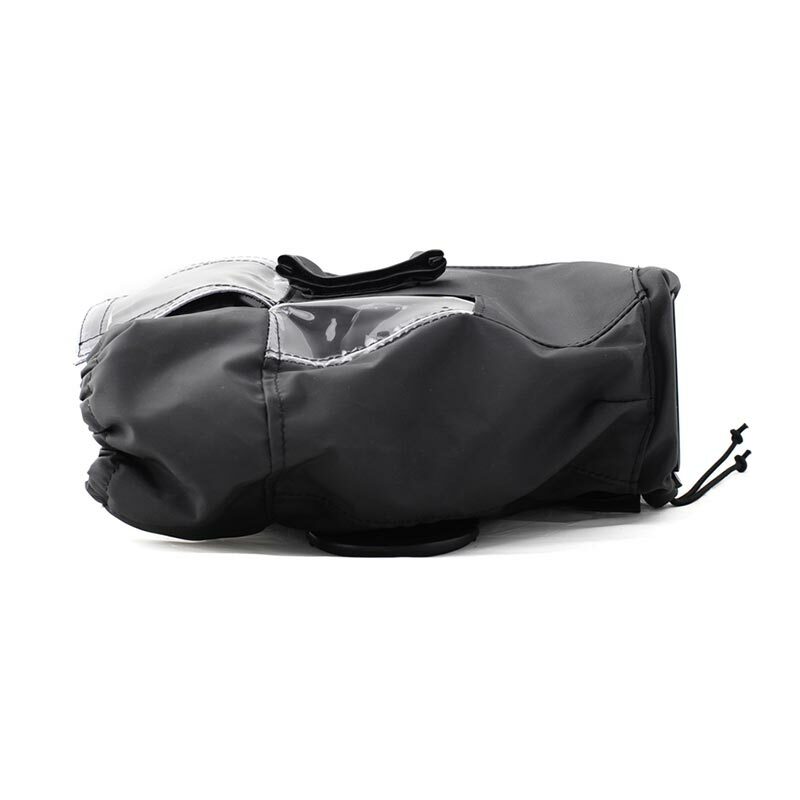 The soft fabric lining minimalizes unwanted sound effects caused by wind and rain and reduces the chance of the camera overheating by allowing hot air to escape via openings in the cover. 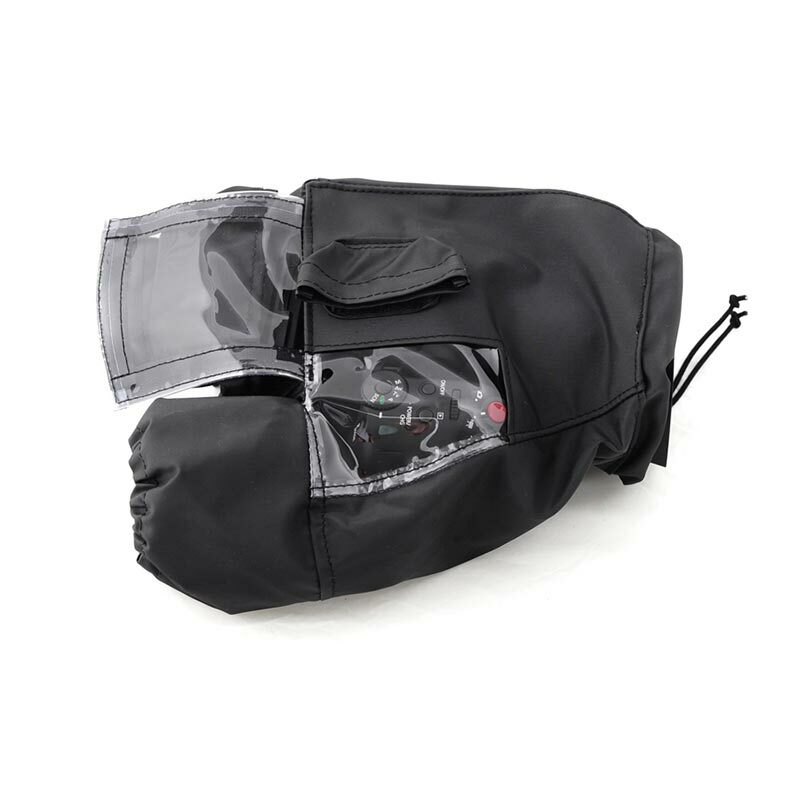 The wetSuit has a clear vinyl window on top for visibility of the controls during operation and an opening with hook and loop fasteners on top for easy access to the hot shoe. The vinyl window over the eye piece can be closed off with hook and loop fasteners so the screen is protected but still clearly visible.